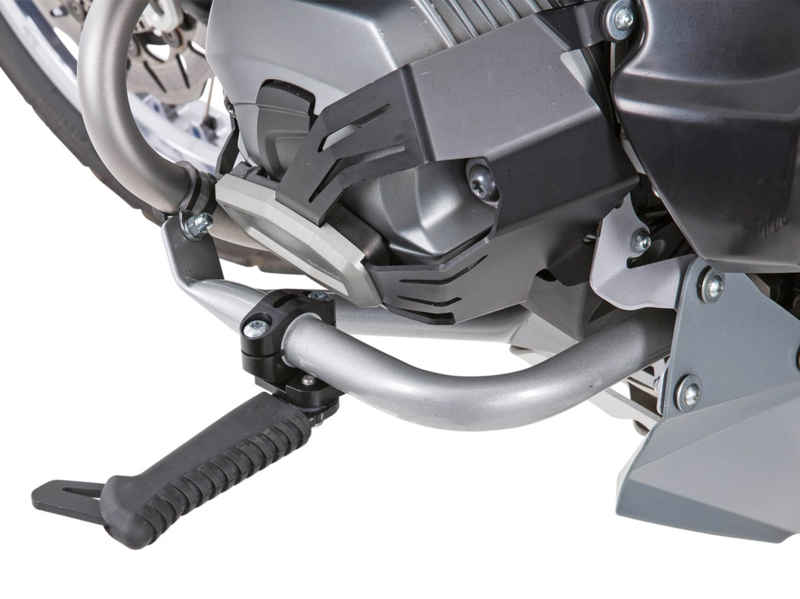 The new Wunderlich Highway forward-mounted footpegs provide a more relaxed riding position, designed to take the strain out of motorway riding, helping riders locked in one position to strectch out tired legs. 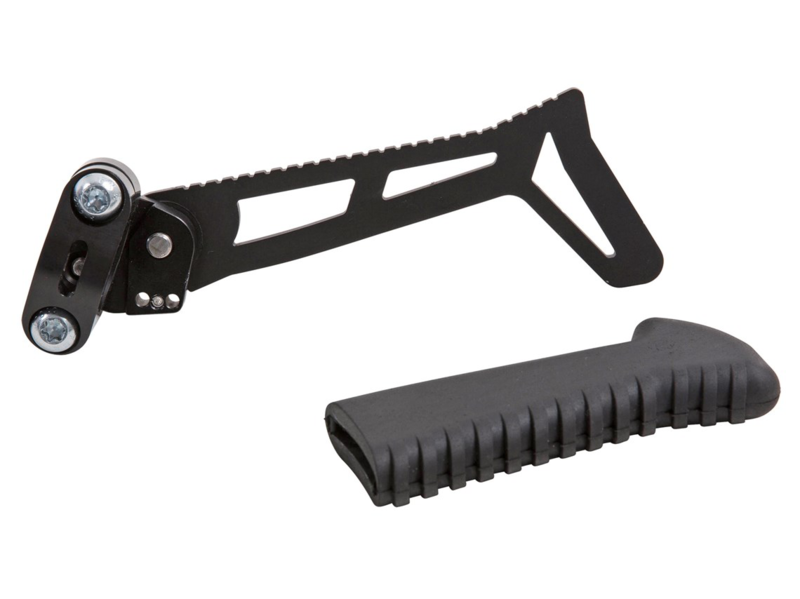 Safer than resting riding boots on crash bars, the pegs are created with maximum grip in mind. 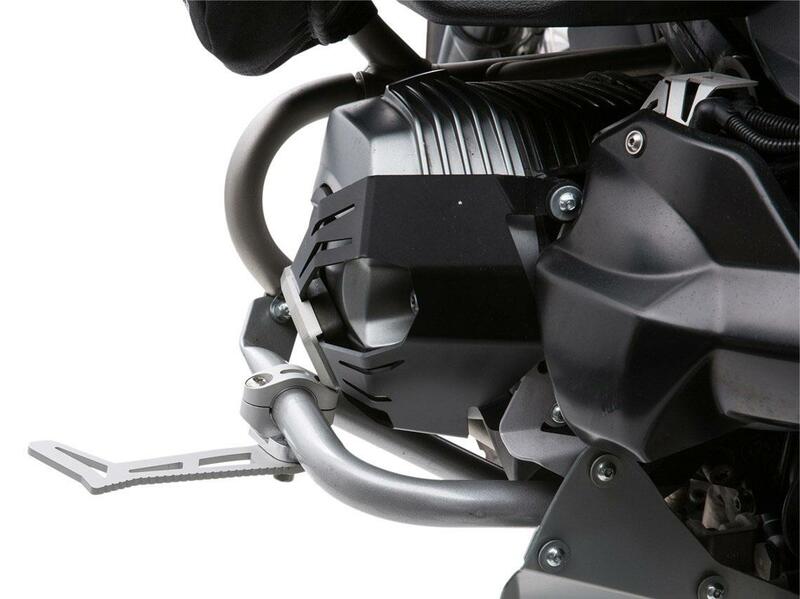 Made from sturdy yet lightweight aluminium, they can be folded away when not in use and mount directly to Wunderlich crash bars. Adapters are also supplied, so they can be fitted to any round tubes between 20mm to 28.5mm diameter, meaning they can fit to bars from other manufacturers than Wunderlich. Let us know what you think of these pegs on MCN's Facebook or Twitter.